William Brock Johnson, Garver chief executive officer, passed away today after battling cancer for the past several years. Johnson spent 40 years with Garver. During his leadership, he helped define and expand Garver’s brand and service into new markets, taking the company from six offices in four states to 12 offices in seven states. His direction led to Garver becoming the first engineering company in Arkansas to build a LEED-certified corporate headquarters – Garver’s offices in North Little Rock. As an avid pilot, Johnson was instrumental in developing the company’s aviation business line, growing it into one of the largest business units in the company and providing services from Oklahoma to Tennessee; his engineering achievements began with much of the infrastructure at Bill and Hillary Clinton National Airport in Little Rock. Johnson was a cycling advocate, and he used his passion to transform Garver’s business culture into one that actively supports healthy living. In addition to helping Garver become the first and highest ranking Arkansas engineering firm to earn bicycle-friendly business recognition, his leadership structure contributed to saving Garver millions of dollars in health care costs. Johnson is survived by his wife Paula; and his three children, Katie, Taylor and Sloan. Funeral arrangements are set for Friday. 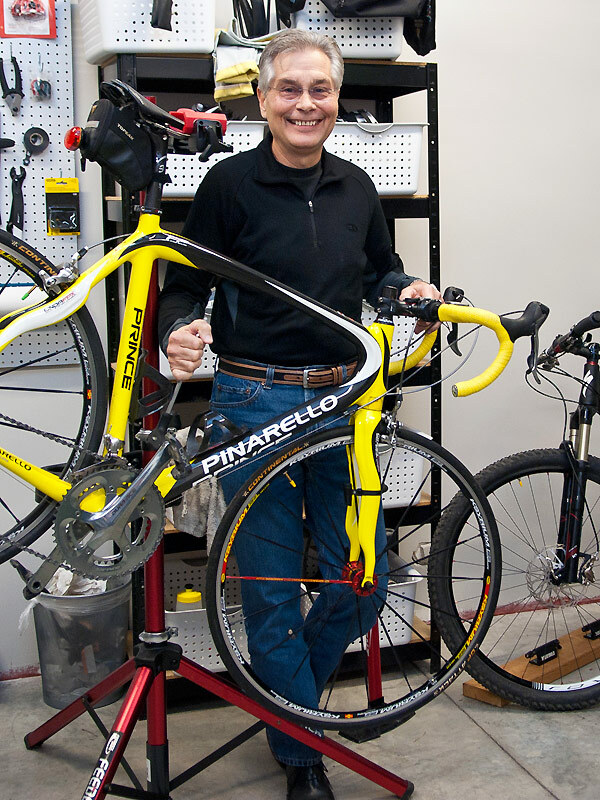 Brock was a cycling advocate and a huge supporter of Ron King's Recycle Bikes for Kids. In lieu of flowers, memorials can be made to Bicycle Advocacy of Central Arkansas on behalf of Recycle Bikes for Kids.